Adaptation of this Do-It-Yourself style in a bicycle is unprecedented in the industry but the surprise doesn't end in here. Let's take a look at each characteristic one by one. 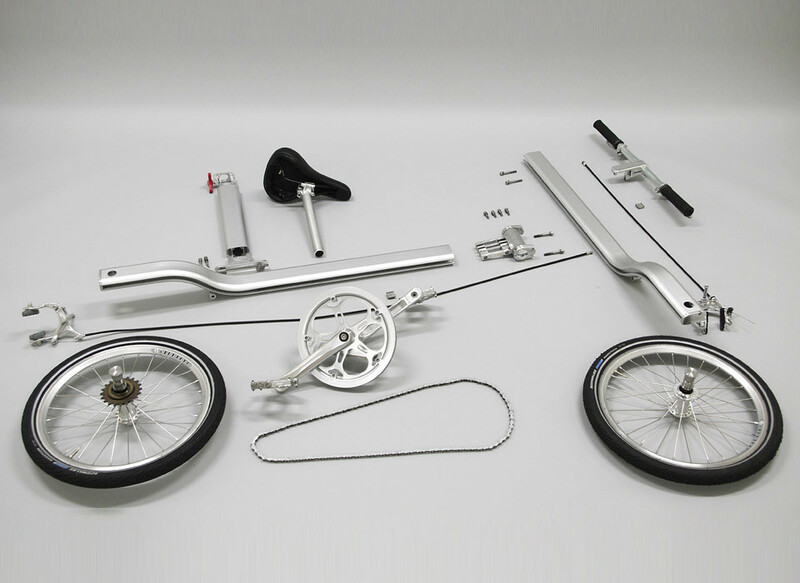 Unlike all the other bicycles, mindbike's frame uses a modular aluminum pipe, and bolts are used to connect all the parts. In another words, all you need is several wrenches to assemble all the parts. Here's a movie of how it's assembled at home with handy tools. Most of the bicycles employ a truss-structure (triangular frame structure) to spread the load of the rider. 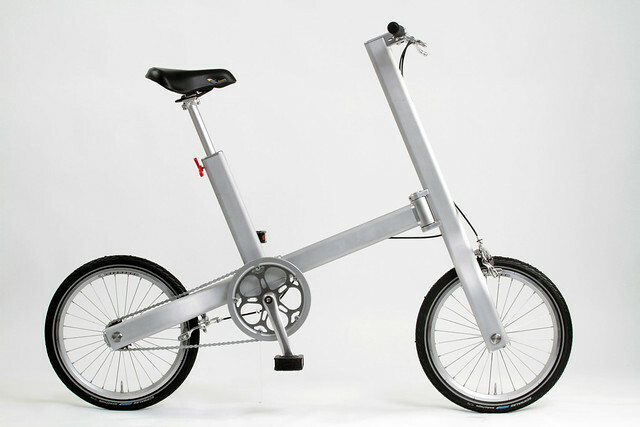 mindbike employs a single beam design, creating a whole definition to a bicycle design. "This single beam spreads the load horizontally along the beam and therefore, truss structure is not required." Takeo Sunami of TS DESIGN, the chief designer of mindbike said. 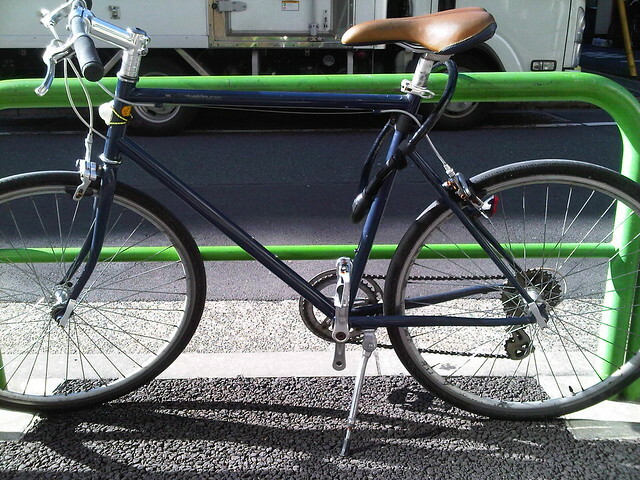 Mr. Sunami was a designer for MUJI's bicycle series is the past. 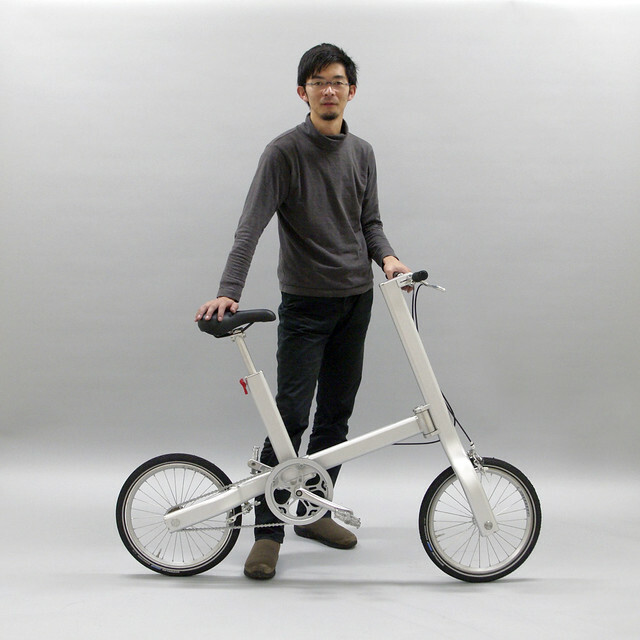 "Since a single-beam structured bicycle was non-existent in the past, I believe this is a new invention in a bicycle." 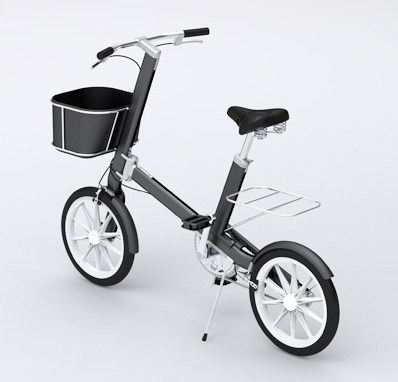 Since the shape of all the frames are uniform, third parties can develop the optional parts, (basket, iPhone case, etc.) and share it. 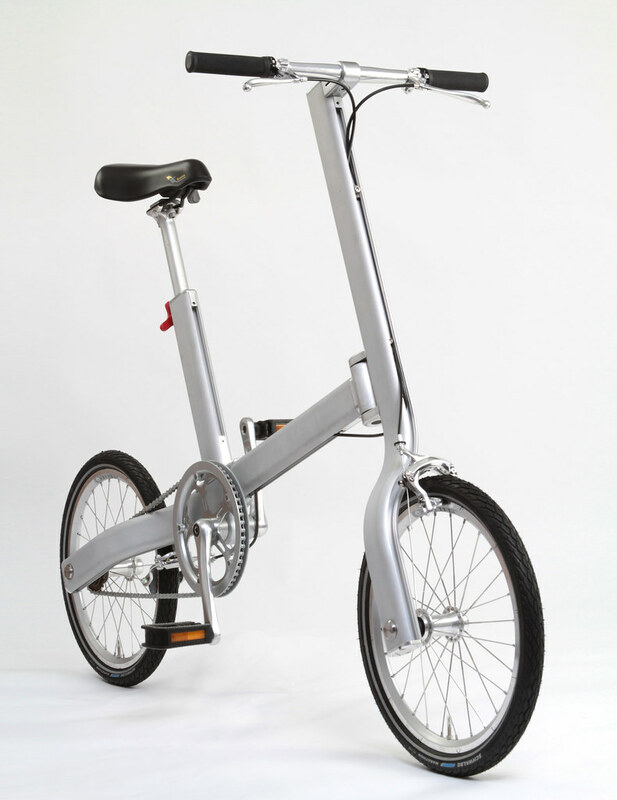 Currently, mindbike is accepting a reservation for its purchase. Also, the developing team is looking for distribution partners from overseas. If you're interested contact them or EDGY JAPAN.